Collection of the empty cartridge. Our company is in charge to collect your empty cartridges. Empty cartridge is checked for any external damage or defects. 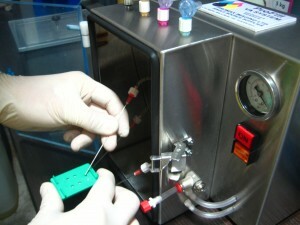 Cartridge is tested electrically to make sure that it is still functioning. Replacement of all the components. Upon arrival, cartridges are checked for damage and overall condition. All key components should be replaced by new components imported from the US & Europe. Process of cleaning and refilling. 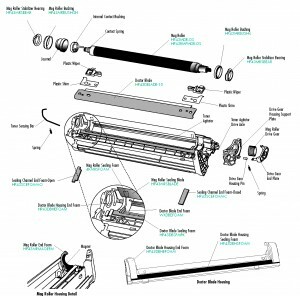 Cartridges are reassembled and filled with ink or toner imported from the US & Europe. Cartridge is then cleaned and packaged. Cartridges are always tested automatically so we can ensure a premium quality. Package and Delivery to your door. Sealed in new packages and ready to use.